The search is underway for the next group of talented Skippers who will compete in the Clipper 2019-20 Race. 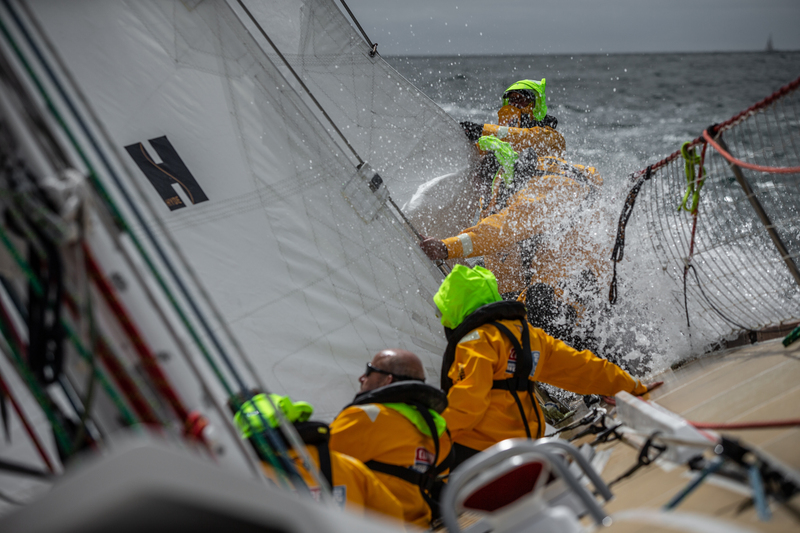 This global search will unearth the eleven men and women who will lead, teach and inspire the 700 amateur sailors who will sign up to take on the next edition of the race. Heading up this recruitment is Clipper Race Director Mark Light, who was a Clipper Race Skipper himself during the 2011-12 edition. 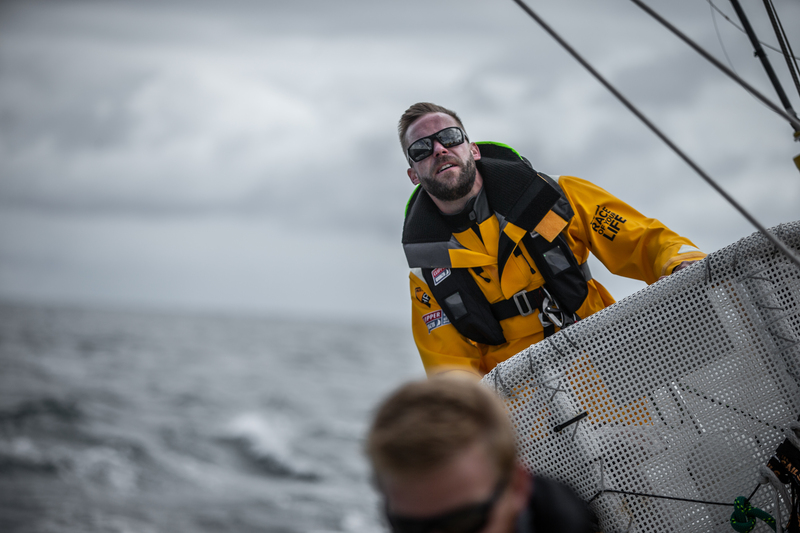 Mark says: “This job is a unique opportunity to race around the world and the rewards are huge. Having the chance to lead a team circumnavigating the globe, aboard a 70 foot ocean racing yacht, will be both challenging and fulfilling. There are few things more challenging and exciting than completing a full circumnavigation, as Wendy Tuck knows all too well. The 53 year old from Sydney, Australia, made history in the 2017-18 edition of the race, becoming the first female skipper in history to win a round the world yacht race. The Skipper of team Sanya Serenity Coast says: “Winning the Clipper Race was really one of the proudest moments of my life. Mark is incredibly proud of what Wendy and his other Skippers accomplished over the past year. The 2017-18 edition of the race featured the youngest ever Skipper in the history of the event, British sailor Nikki Henderson. Nikki, who was just 23 years old when she was selected, certainly showed age is not a factor, leading her team Visit Seattle to a second-place overall finish. Nikki, who like Wendy, has been selected to Skipper Maiden, comments: “I learnt a lot from my time as a Clipper Race Skipper. For information on the qualifications required to be a Clipper Race Skipper, please see the job section of the website. Interviews and on-the-water trials will begin in October, with the successful applicants to be announced in early 2019.